Thanksgiving is a special time of the year when family and friends come together to express their gratitude and reflect on the many things we have to be thankful for. Gratitude is happiness doubled by wonder. That is a perfect reflection of what we feel here at Mayco School of English. Every day, we are moved and inspired by what we see, we marvel at the incredible devotion of our staff and their unique ability to teach and inspire our children. We are thankful for the teachers, assistants, secretaries, lunchroom aides, support staff and administrators who really care about our students and have their best interests at heart. At Mayco, we believe that the success of our school is built on a foundation of mutual respect and inclusiveness. Every day, dedicated teachers and staff, nurture a culture of fairness, love and caring, all focused on the goal of providing a safe learning environment for our students and families. Mayco School of English is committed to continuing this focus and supporting our families during the school day and beyond. And every day, We celebrate the amazing support of our parents and community. We are thankful for the families that continue to share their most valuable possessions with us, and –in most cases- work hard and advocate to be part of their children’s education, safety, and well-being. We appreciate you and the many ways you support our community. 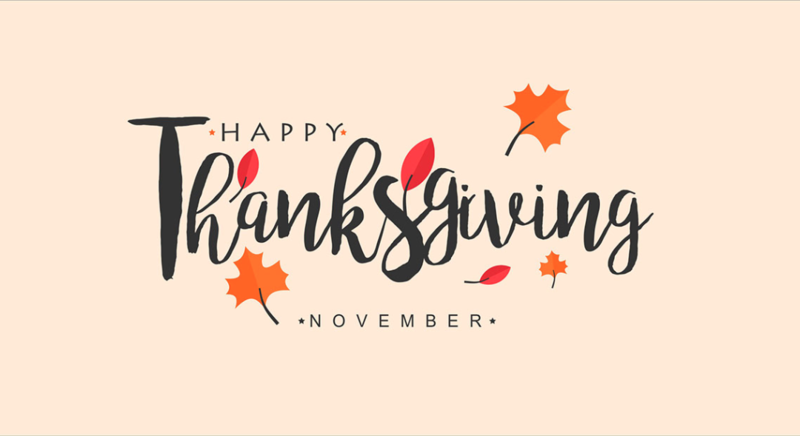 We are thankful Mayco School of English continues to strive for excellence in each and every classroom, to grow stronger by our diversity, and to cultivate an open and positive school climate. On behalf of everyone here at Mayco School of English, we would like to wish you all a truly Happy Thanksgiving.